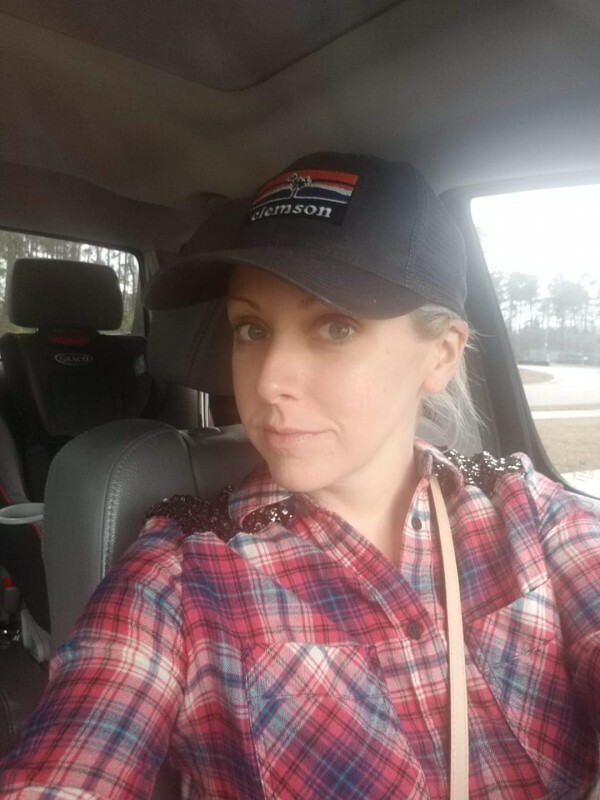 If you've never shown up to school pick up looking like a long distance truck driver, complete with flannel shirt and mesh cap... we can't be friends. And not because I already have so many friends that I don't need another (my friends are limited, and honestly, if I cancel another lunch last minute, I may not have anymore left pretty soon), but because I need REAL friends. I want to see your ugly. Both inside and out. I need to know that you don't always look so flawless and put together. I need to know that like me, you too have days where your time is more valuably spent worrying about something other than makeup and wearing real pants. I need to know that you too are struggling in this phase of life. This phase where little ones cling to you desperately. This phase where laundry piles into a mountain, and then lives in the dryer for 3 days when you finally manage to tackle said mountain. I need to know that you, too, find yourself with a never-ending to do list, and not enough hours in the day to complete half of it. I need to know that you too are sometimes overwhelmed in your life. That these days leave you tired from sun up to sun down. I need to know that you too look at yourself in the mirror and don't always like what you see. I need to know that you too are your own worst critic. That you beat yourself up over things that honestly are out of your control. That you worry. That you cry in the bath tub late at night when the kids are finally down. I need to see you in all your glory. They say we give the worst of ourselves to those we're closest to. I want to see your worst. And I want it to make me feel better about my worst. And then I want us to meet up for lunch, in all of our ugliness and talk it out. And I want us to reassure each other. I want you to know that I love your trucker hat. I love that you don't care about being perfect or about always putting your best foot forward. Because I'm not here for your best. I'm here for your real, authentic self. I'll take you just as you are. And I might even want to borrow your flannel shirt someday.